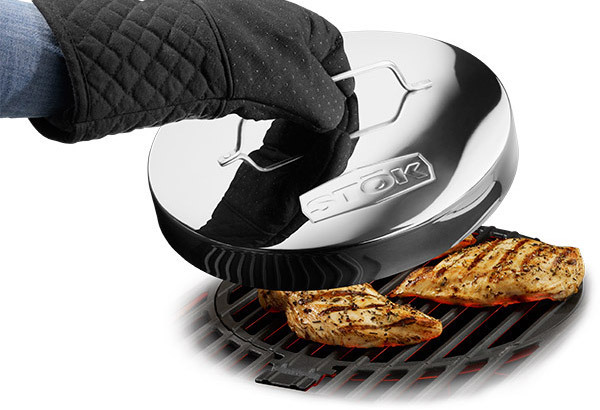 Make your grilling experience easier with the new STŌK™ Warming Lid. 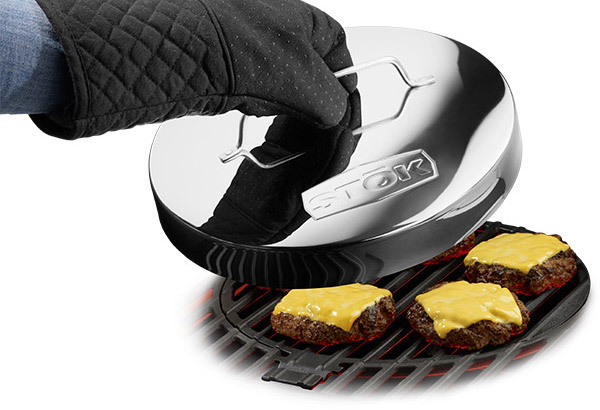 Melt cheese on burgers or pizza, retain heat and flavor in meats, or just cook faster. 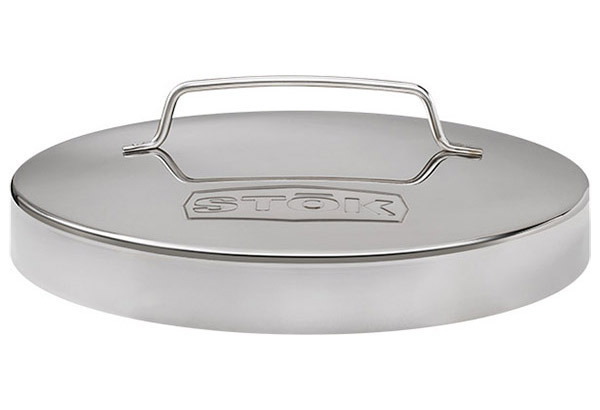 The warming lid will get you from the grill to the table quicker. 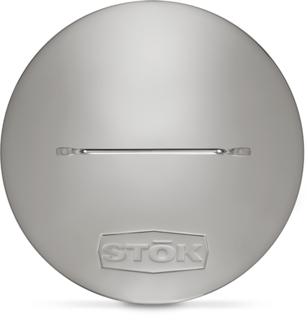 Covers most STŌK inserts.